Welcome To Air-Current Air Conditioning and Heating! At Air-Current our mission is to provide the best possible service to meet your air conditioning and heating needs. We provide quality, innovative products and craftsmanship for all of our customers at an affordable price. We are here to serve you and answer any questions you may have. If you live in Texas it’s important to have your heating and air conditioning checked for optimal efficiency, safety and performance. At Air Current Houston we offer the finest air conditioning and heating services in the greater Houston area. We check all components of you’re cooling and heating system including coils, refrigerant levels, controls, compressor, motors and overall system operations. We always give you a detailed explanation of our diagnosis before performing any repairs. Let Air Current service your system today and preserve the effectiveness and longevity of you’re A/C equipment and save money. 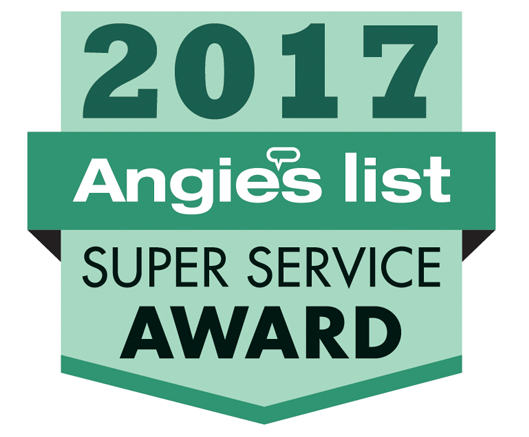 Whether your home or business needs service or repairs you are assured of the best, prompt, and proficient Houston AC service there is; performed by the most reliable and competent HVAC professionals at Air Current. 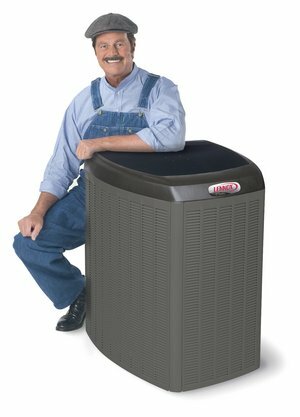 We service ALL types of equipment and brands such as-Lennox, Aire-Flo, Trane, American Standard, Carrier, Payne, Amana and Goodman. Our philosophy: We only sell our products and services based on what is right for the customer, their home and comfort.